A day after a special CBI court in Delhi discharged former union minister Dayanidhi Maran, his brother Kalanidhi and others in the Aircel-Maxis deal in the illegal 2G spectrum case, the Supreme Court on Friday refused to stay the trial court order but tightened the noose against the accused who have been avoiding court summons. On Thursday, the trial court had segregated trial against accused Kuala Lumpur-based business tycoon and Maxis promoter T Ananda Krishnan, Maxis director Ralph Marshall and two companies Astro All Asia Networks Limited and Maxis Communications Berhad, Malaysia, from that of the Maran brothers. They have been avoiding the court’s summons. In the meantime, Aircel decided to transfer its spectrum to Reliance Communications. The fate of the merger deal between two companies is still hanging on fire. A three-judge bench headed by Chief Justice JS Khehar warned Aircel to auction the deal if the accused do not appear. Presently, Maxis holds 99 per cent of Aircel stake, as per CAG report. While hearing a petition filed by NGO Centre for Public Interest Litigation, the bench observed that it won't allow merger of Reliance Communication wireless with Aircel involving liquidation of Rs.20,000-crore debt of nationalised banks. “If the accused don't respond to summons, then it might auction the spectrum allotted to Aircel-Maxis to satisfy Rs.20,000-crore debt,” the bench said. “We will adopt any means to make sure that no one absconds from the law of this country,” the bench, also comprising Justice NV Ramana and DY Chandrachud, said. Representing Aircel, senior advocate Abhishek Manu Singhvi argued that the company has no control over the accused, particularly Ananda Krishnan. The apex court took up the plea against the Special Court Order discharging the Accused in the Aircel/Maxis Case after Special Public Prosecutor Anand Grover mentioned to hear the case. However, the court refused to grant any stay on the special CBI court’s discharge order. Grover argued that the trial court had dropped the charges against them, but they were neither directed to furnish the bail bond nor fulfilled any formalities so far and this court, which has been monitoring the 2G scam case, should pass an appropriate order. The court, however, directed the senior counsel to file proper petition and agreed to hear next Friday. According to the CBI, a complaint was filed by Aircel owner C. Sivasankaran alleging that he was pressured to sell his stakes to Maxis. It is later alleged that Maxis Group, which bought a 74 per cent stake in Aircel in March 2006, had invested Rs.742 crore in Sun Direct TV Pvt Ltd between 2007 and 2009. 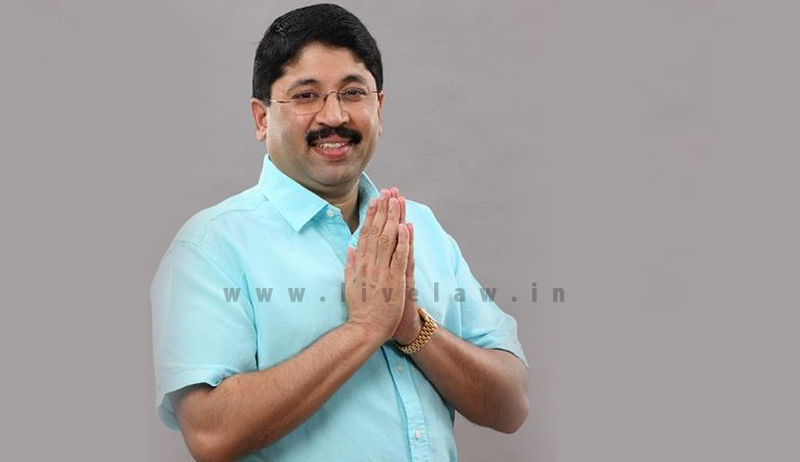 Sun Direct is owned by the Maran family.